Australian-born cellist Gemma Tomlinson is passionate about performing in various musical settings. As a chamber musician, soloist and orchestral musician, she enjoys playing a wide variety of musical styles with a range of home-grown and international artists. As an alumnus of the Queensland Conservatorium of Music, the Victorian College of the Arts and the Australian National Academy of Music, Gemma has received various awards, including: the Corinna D’Hage String Scholarship, Lady Tumor Exhibition, John and Rosemary Travelling Scholarship and first place in the 4MBS (QLD), Melbourne University and ANAM chamber music competitions. 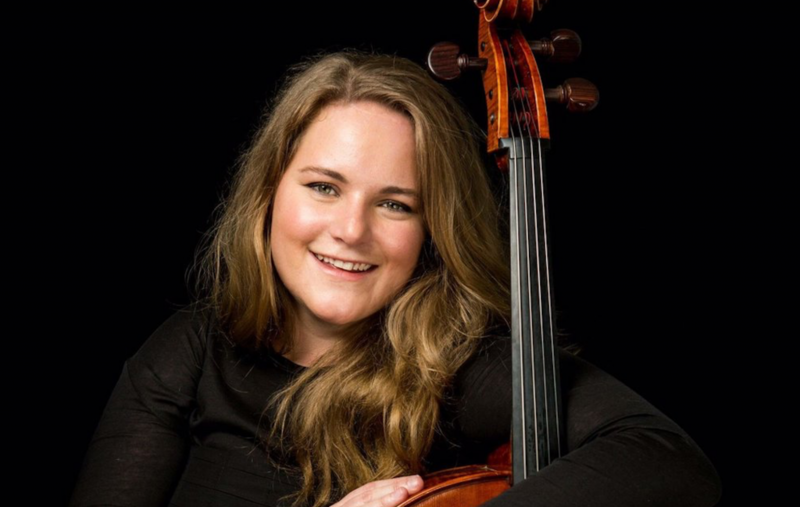 Maintaining regular studies with teachers including Howard Penny and Molly Kadarauch, Gemma has also performed in masterclasses for visiting artists such as Pieter Wispelwey, Torleif Thedeen, Johannes Moser and the Brentano, Brodsky and Tokyo String Quartets.